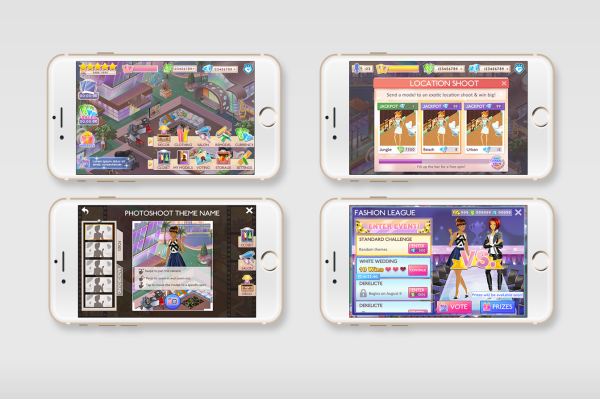 Runway Life is a fashion dress up game, in which you take control of a new supermodel agency and try to work your way to the top. With some really nice features and player interactions, this is a game to keep an eye on! I was the sole UI in the team, responsible for setting up UI style, creating all UI mocks/icons/background art, UI animation, as well as providing feedback to outsource vendors for UI-related work. 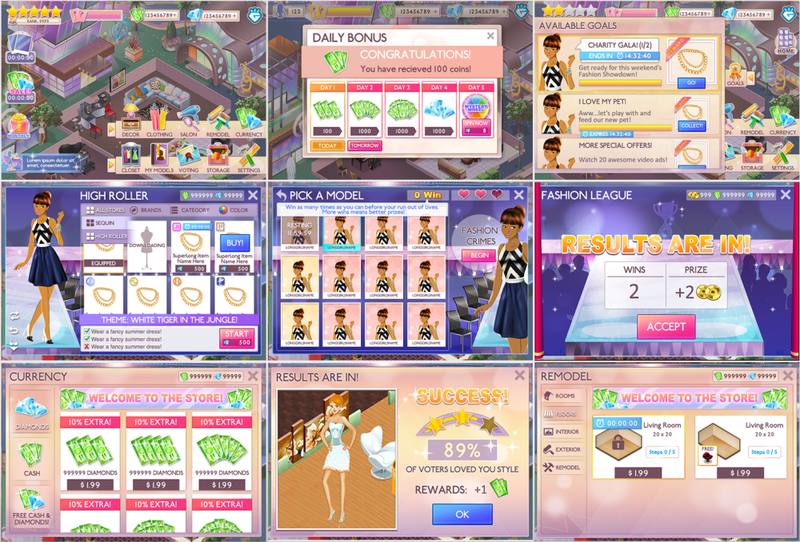 Runway Life is a popular fashion game among teenagers. It was featured as No. 4 Best Top Free iPhone Apps on App Store.